Description: A spear that appears to like that of a harpoon in nature. It is a spear that seems to pulse with a crimson energy, it’s out edges a glow with the same energy, and it’s ever shifting form mimicking Eirin’s emotions at the time. Being that this spear is perfectly in tune with her, it ranks up as she does; making it the highest rank equipment that she can wield. This is due to being made from her own chakra, and bonded with her slightly. 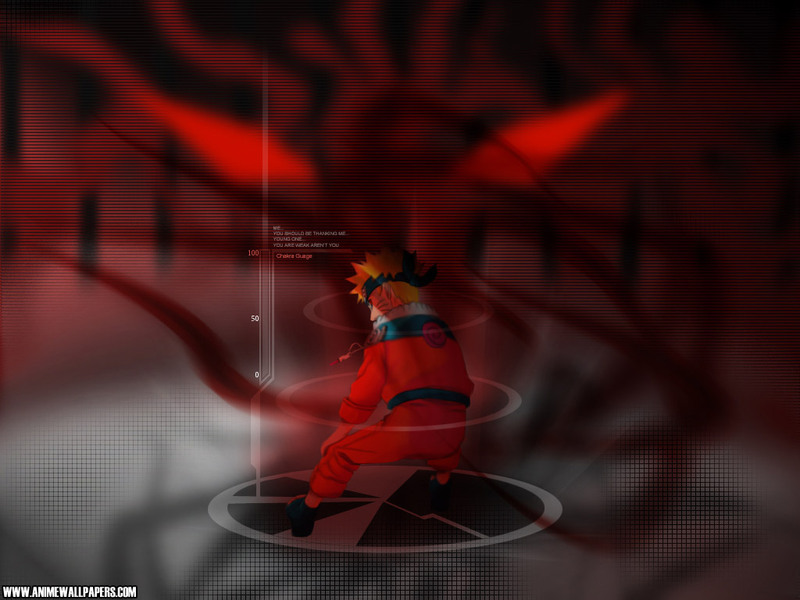 It has the same abilities as those of her chakra strings, in addition to her only being able to wield it due it the way it was constructed, or would harm others. The spears effects do not harm her (just as her chakra strings do not). This despite its name is a generic weapon crafted by Eirin, and as such more than one may/can exist. The spear itself is six feet long, though being what it is, it weights nothing to Eirin. Description: A puppet that appears to be nothing more than a swirling mass of glowing crimson energy, to which that is all it is; Nothing but a giant ball of swirling crimson like energy that floats around upon the strings of Eirin. Being that is bonded to Eirin in some ways, this puppet levels along with her, making it the highest rank equipment that she can wield. 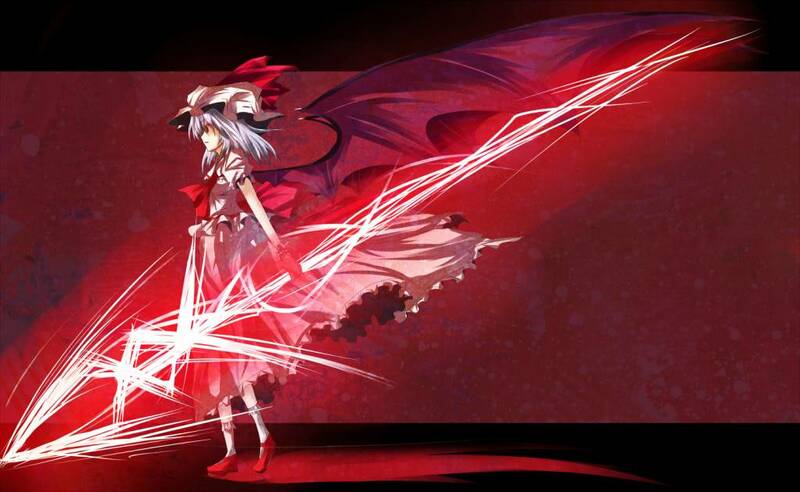 It has the same abilities as Eirin’s strings do, and can only be used by her due to the way it was constructed/is made. It’s effects do not harm her just as her own strings cannot. The sphere weights nothing to Eirin being that is is made from her own chakra. The circumference of a sphere is big enough to fit someone of about 5' 11" within it, comfortably, anything more and it will get a little cramped if not impossible to store. Weapons: Chakra string swords within its main body. Devices: Can expand, or contract allowing for up to a slightly larger than average build person to fit within. I already said the size, it can store a above average person within it, and all it is, is a sphere XD So that's all that it is, a little bit bigger than a little bit bigger than the average person. Meaning less than 6 foot, and more around 5 foot 11.